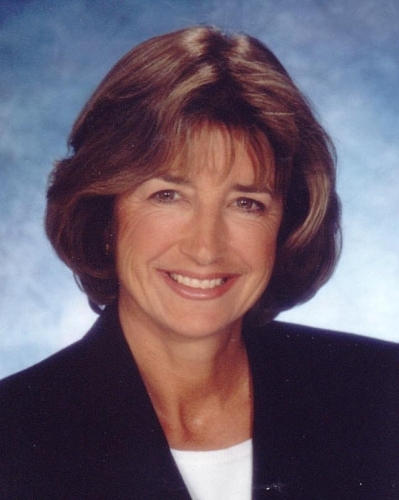 Linda Kall has 29 years of experience selling real estate in the Washington Metropolitan area. Working with clients relocating into the area, she has helped them find homes in Montgomery County, as well as Frederick County, and in The Virginia suburbs as well. Linda has experience in new homes, in addition to resale homes, having worked for builders in the area in the course of her career. Her skills and experience enable her to meet the challenges of today's complex real estate market for you.